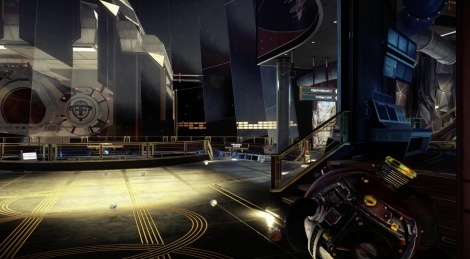 During this year's E3 Arkane Studios announced the release of a rogue-lite DLC for PREY. Your goal here is to run away from the moon with all the remaining survivors. We've recorded the entirety of the first run on PC, so enjoy. 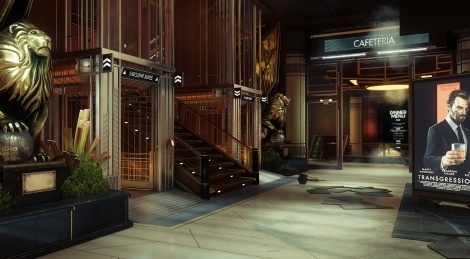 PREY is a great game so those who enjoyed it will be happy to learn about the new content Arkane Austin has prepared. Available now is the free update that contains Story Mode, Survival Mode, and New Game +. 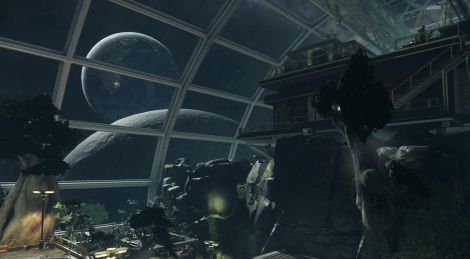 Also unveiled is Mooncrash, a standalone DLC in which the player has to escape TranStar's secret moon base. Included in the DLC is the Typhon Hunter multiplayer update. It costs $19.99 and there's also a Digital Deluxe version of the game for $39.99. More details, screens and gameplay footage inside. 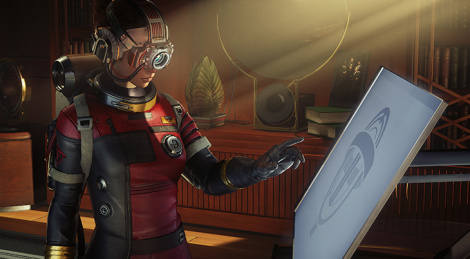 Arkane Studios created a solid game with PREY, from its gameplay to its narration. It's never too tale to try a game especially this title that deserves some attention, this is why Bethesda has released a free trial on PC, the demo was only avaialble on consoles thus far. 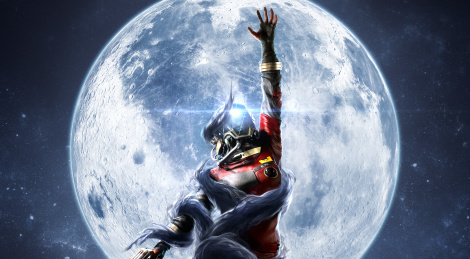 PREY is back and again it is the Xbox One version that is honored in these videos. And as you will see, the framerate is stable at 30 FPS almost 100% of the time. 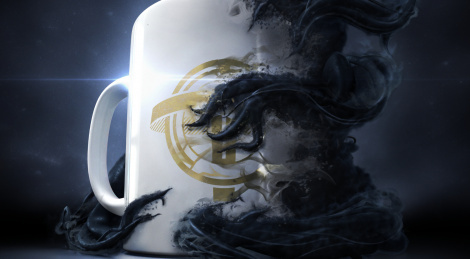 PREY has been available for a couple of days now and we have been progressing at a slow pace in Talos I. 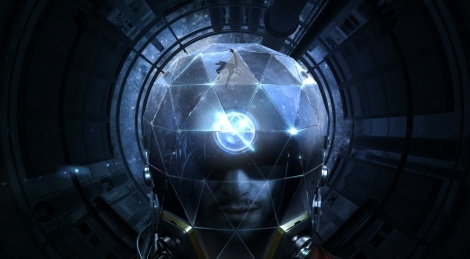 This game is without a doubt a worthy descendant of the likes of Half Life, System Shock and Deus Ex, which is why you shouldn't stop at its graphics. Also worth mentioning is the fact that this reboot runs perfectly well on PC which, for an Arkane and Bethesda game, is quite a feat in its own way. Update: Added a sixth video. This Friday you will be able to jump aboard the space station Talos I and fight the alien invasion as Morgan Yu. Before PREY releases, here is the launch trailer and in case you haven't tried it yet, the first hour demo of the game is available on consoles. 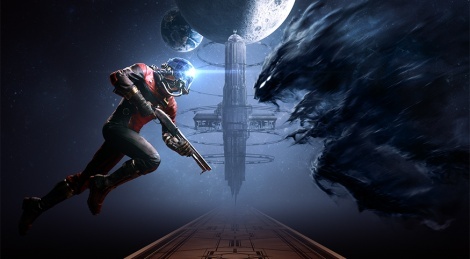 The demo of PREY is available on consoles since yesterday and it allows you to experience the first hour of Arkane's scifi title. Bethesda Softworks also shared the PC specs of the game, jump inside to learn more and you can also head here if you want a look at the list of trophies/achievements. 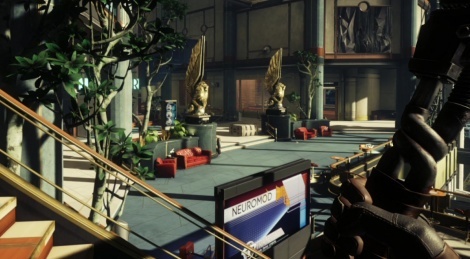 Following Earth Day that was held April 22, PREY shows its ecology fondness by recycling a lot of various things aboard Talos I in this new trailer. A free demo is coming on consoles this Thursday while the full game is launching May 5. 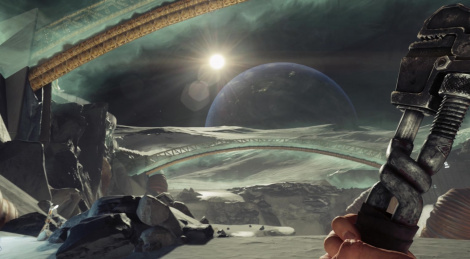 Arkane Studios give us a guided tour of PREY's space station Talos I, from its various environments to the secrets it contains. Bethesda will launch the game on May 5 and a free demo will be available next week on consoles. if you need more, you can check out our latest PC preview videos.